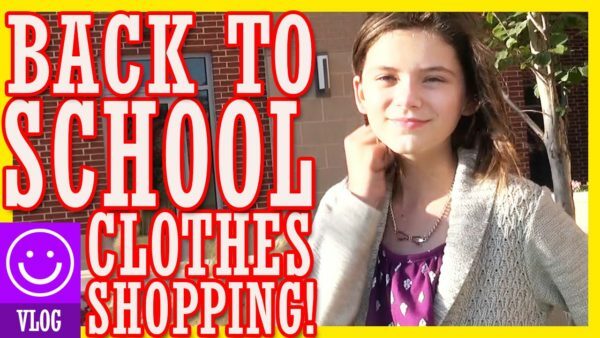 Trending Family curated a community of five top-tier influencers to create family shopping videos that drove viewers to Gymboree’s Crazy 8 stores and online for back-to-school clothing. 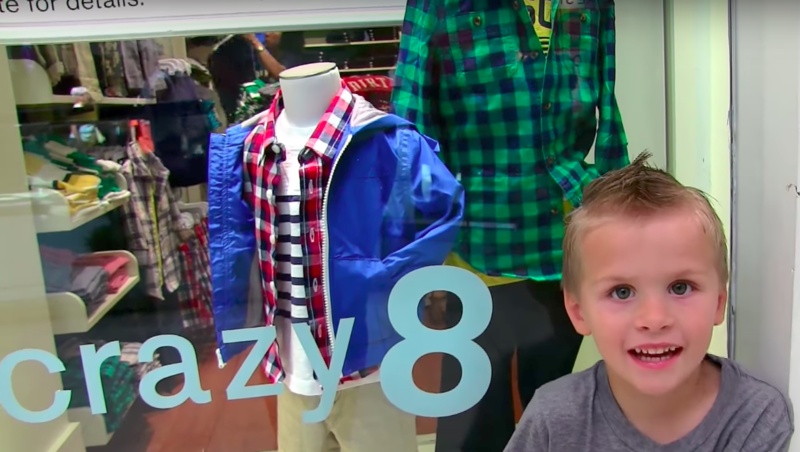 What better way to showcase the great back-to-school selections at Crazy 8 than by sending five family influencers to retail stores for a shopping spree?! 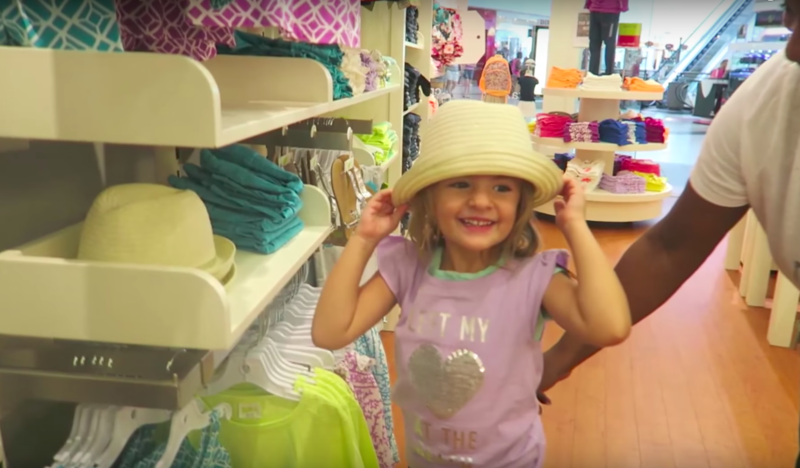 KittiesMama is a fun-loving family that shares vlogs, challenges, makeup, costumes, toys, and more! Videos received over 2.2M views. 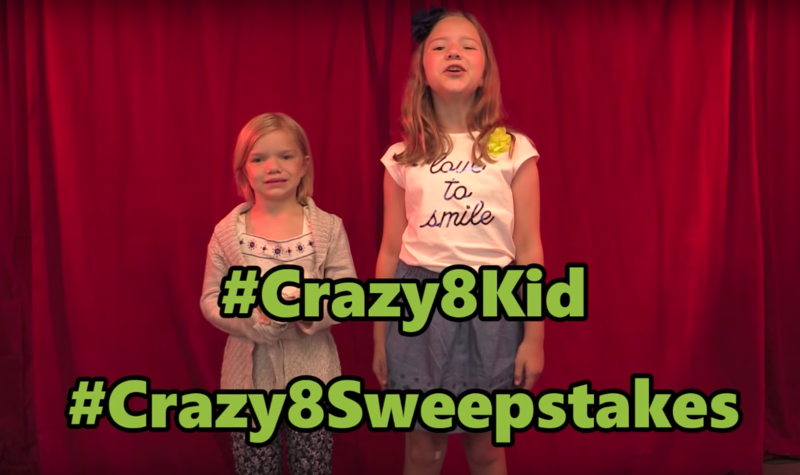 Videos received high engagement with over 3,000 comments.